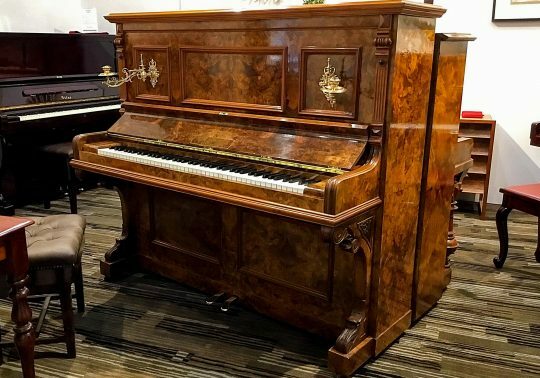 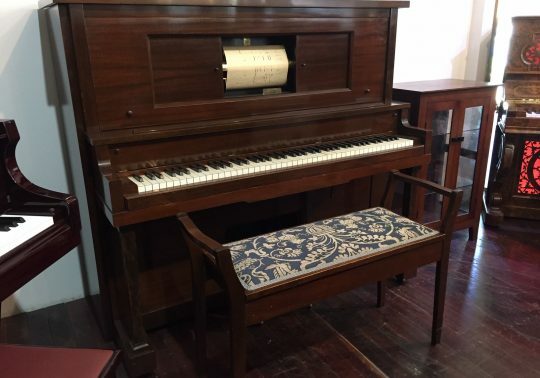 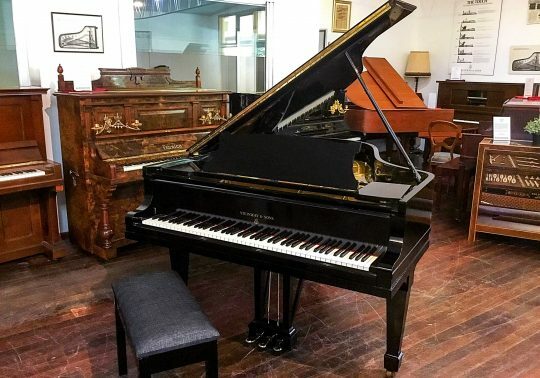 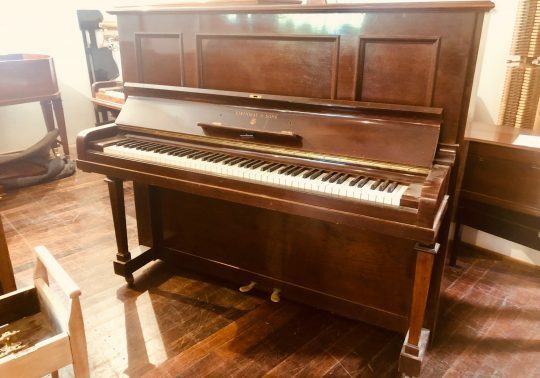 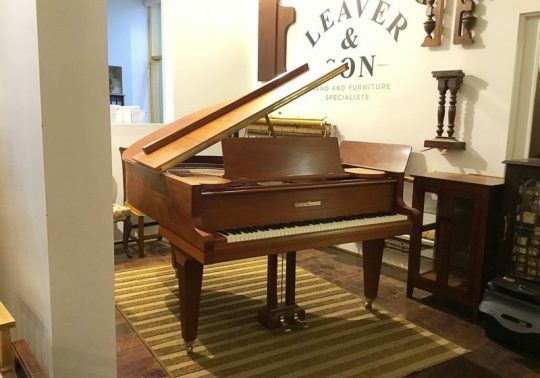 Handmade in 1905, this Style VII, Bluthner Grand Piano features a beautiful Brazilian Mahogany cabinet with marquetry inlay and a rare gate-leg design. 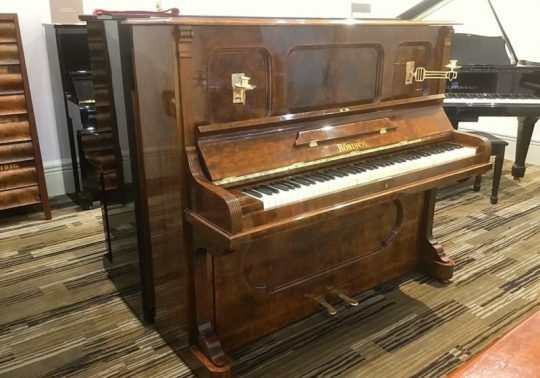 Due to undergo a full restoration in our workshop shortly, this beautiful 1924 Steinway & Sons ‘K’ Model Upright is a special find. 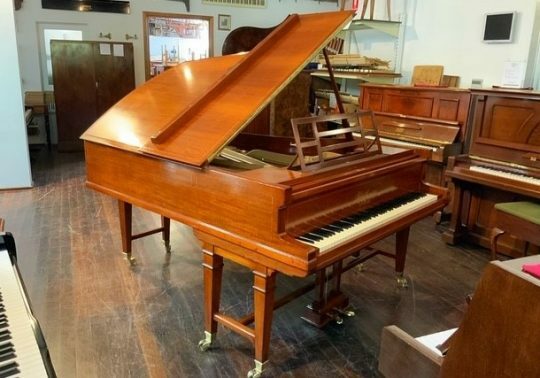 Price on completion will be $18,995. 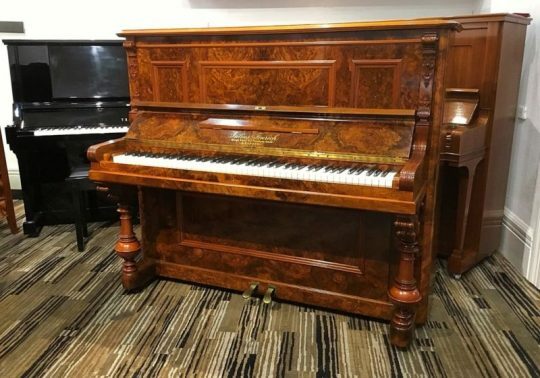 Preliminary enquiries welcome.